Home credit score What happens when you cannot repay your home loan? Looking at property prices, it is hard to imagine buying house on full down payment. 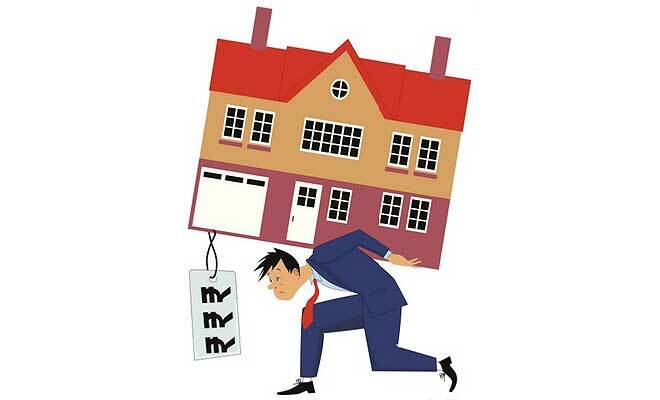 Home loan has become inevitable in today’s scenario. Moreover when there is tax benefits attached like of Section 80C and section 24, one prefers the loan route to buy any residential property. But there’s a flip side too, though loan makes one comfortable in buying a house, it also becomes a long term liability which needs to be managed properly. In today’s kind of uncertain scenario where Jobs are not secured and sedentary lifestyle has exposed us to many health problems, managing a long term liability is a big task. Moreover when there are other responsible goals too, which one has to save for. Now question arises, what if someone cannot repay the house loan. As I said it is long term liability and people take loan for 15-20 years of tenure, so anything can happen during this time. Even if your loan is insured, that insurance came into effect only after the death of debtor. This situation arises when either you have overestimated your future income or underestimated your future requirements. 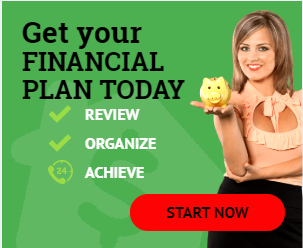 In short you’ve not planned your loan repayments. Sometimes luck was not on your side and you lose your job. Whatever be the reason, now you have to understand what will happen if you could not reply your housing loan and what can be done to manage that situation. Let’s first understand the repercussion of not repaying your home loan. First thing you have to understand that bank would not foreclose the loan even if you defaulted on 1-2 EMI payments. In fact foreclosure has always been the last option which banks wants to exercise. But yes if you continue to default for 3 months then there is a high probability that bank will seize your property. Banks have their set procedure in these kind of cases. They don’t bother you after the first EMI default, but when you don’t pay 2 EMIs consecutively, they will send you a reminder to pay. It is only after 3 consecutive months of default that banks treat loan as NPA. Thus after 3 defaults banks can enforce, “The Securitization and reconstruction of financial assets and Enforcement of Security Interest act’2002” ( SARFAESI)” and start the process of recovery of property/dues. Non repayment of home loan timely also impacts your cibil credit score too. After 3 months bank will send you a Legal notice and ask you to repay the dues. If you don’t repay at this stage too, then after 2 months (i.e. 5 months from the first default) bank will send you notice that it has valued the property for certain amount and will be auctioning the same. Auction date is set for generally 1 month after the date of notice. You have to understand that bank itself does not want to go through this cumbersome process of auctioning and wants to settle the things as soon as possible. If you look at the process, then banks give sufficient 6 months of time before auctioning the house. Within these 6 months you can approach anytime and try to settle the things out with bank. What you can do to manage the situation? Though liquidating investments which were saved for other goals, would surely come to your mind as a first step, but this would not be a good deal, as it will put pressure on your other requirements. So the first thing that you should do is to meet the bank officers and explain your position to them, as to why you are unable to pay the EMIs as of now. It could be due to Job loss or health issues which has reduced your monthly inflow. If you feel and can convince bank people that you will get onto track in next 3-6 months by getting a new stable job, then bank can offer you with a moratorium period for some months. If the reason for your strained finances is the rise in interest rates and thus you are finding it difficult to manage the EMIs, then you can explain your bank the reason and request them to restructure the loan. Banks will increase your loan tenure so the EMI amount remains the same for you and you can easily manage with in your budget. If your bank is not ready to restructure the loan or you find that some other bank is offering loan at less rates which is manageable in your financial arrangement, then you can consider refinancing of your loan. But in this case do calculate the exact expenses in terms of processing charges and other levies. There’s one more option i.e. selling this house, and paying off the loan in complete. But in this case bank has to be taken into confidence and you should be paying regular EMIs without any delay or default. 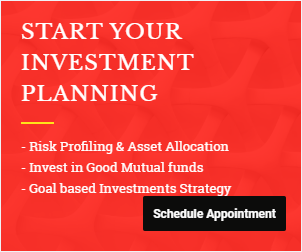 In last if nothing works out then you may consider selling off your Investments like mutual funds, insurance policies to ease out your burden. First thing first, whenever you want to go for home loan you should be very sure that your finances are in line. Plan for all kind of “what if” scenarios and keep decent emergency fund available always with you. Banks wants to avoid getting into legal hassles and thus if you discuss your situation with banks and clarify your intentions then there are good chances that bank people itself will give you some solution. Are loans available for people with no Credit history? talking to the bank manager and explaining him the situation will help to some extent, there are chances that the manager will help you in refinancing the loan or giving you a holiday for EMI for upto three months (beyond 90 days it will NPA, so don’t expect more) are likely. Informative and useful article. Thanks alot Mr.Manikaran Singal. 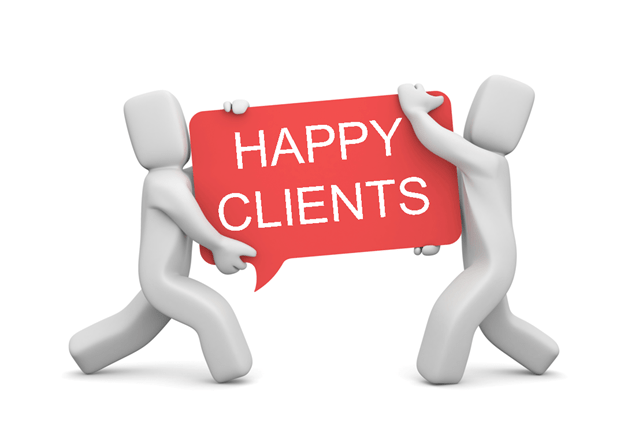 What agencies provide the most hassle free and low interest rate loans? also please tell an indicative emi!